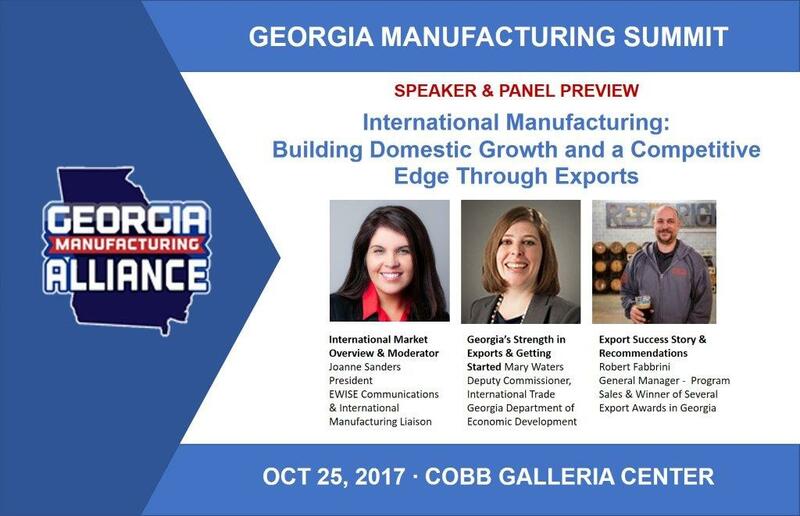 Summit International Manufacturing Panel is designed to discuss global market trends, export program best practices, and key marketing and communication considerations that drive success. Demand for U.S products continues to increase across all major global markets - creating a unique opportunity for local companies looking to jumpstart growth. 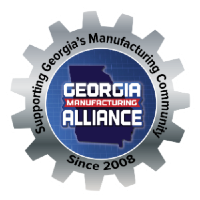 As a result, the Georgia Manufacturing Summit has added its first international manufacturing panel designed to discuss global market trends, export program best practices, and key marketing and communication considerations that drive success.